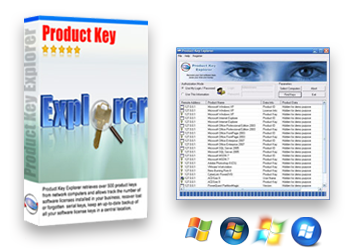 Product Key Explorer is a powerful product key finder solution for Windows, designed to help users find, recover and backup activation keys for +8000 most popular software programs installed on local or network computers. Lost your product key? Safeguard your investments in software! Instantly Recover and Backup +8000 Popular Software Product Keys!